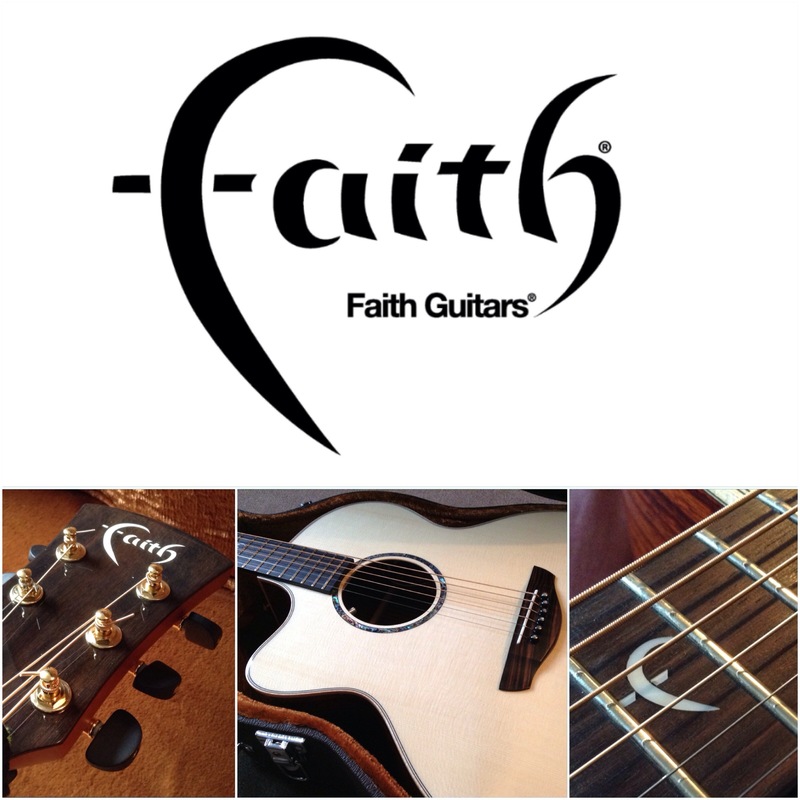 I am so excited to officially announce that I have been endorsed by Faith Guitars! I am so pleased to be a part of the Faith Guitars family. Faith Guitars have won best acoustic guitar in both 2012 and 2013. I’m really looking forward to working with this company. They are truly outstanding guitars!! The model I play is the Jupiter from the High Gloss range. This is a jumbo body, Rosewood back and sides, Engelmann Spruce top, Mahogany neck, Ebony fretboard, flamed Maple binding. This is a fantastic guitar from an equally brilliant company. 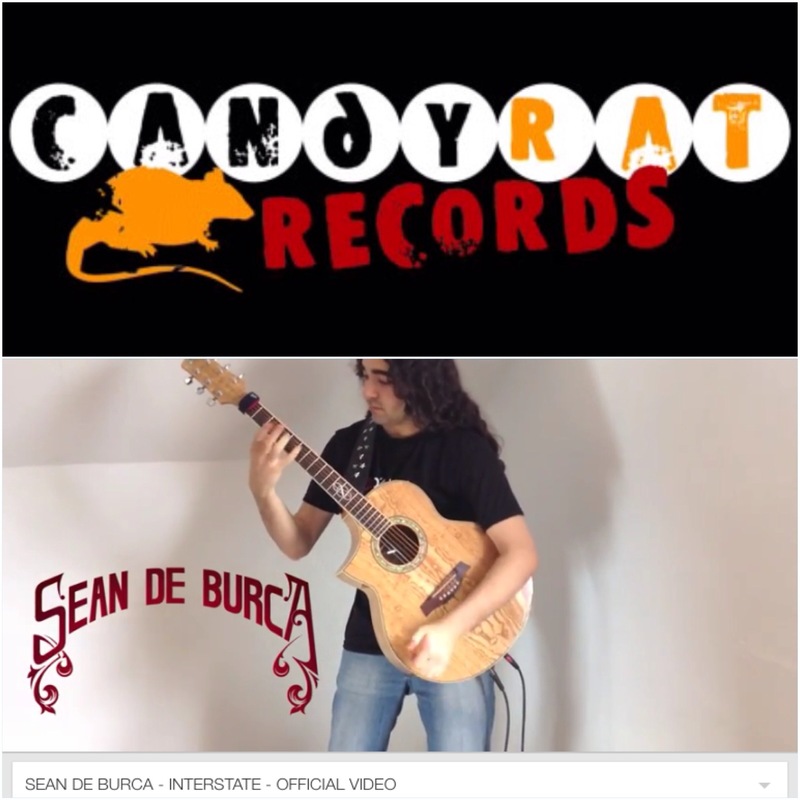 I am so pleased to announce that renowned record label, Candyrat Records, have kindly offered to release and promote some of my official videos on their YouTube channel!! For those that aren’t familiar with Candyrat, they are an American record label featuring some of the best percussive fingerstyle guitarists around. Their youtube channel contains some of the most popular acoustic guitar videos on youtube, including Andy McKee’s Drifting video. They have over 350,000 subscribers and almost 300 million total views. To those who have been supporting me from the beginning of my musical career will know just how much of a big deal this is to me, I have been a huge fan of Candyrat and all of their guitarists for years. They have been a massive source of inspiration for me! I am extremely honoured to have this opportunity! Thank you Candyrat!! Interstate will be released on the Candyrat Records youtube channel on Monday 29th September. 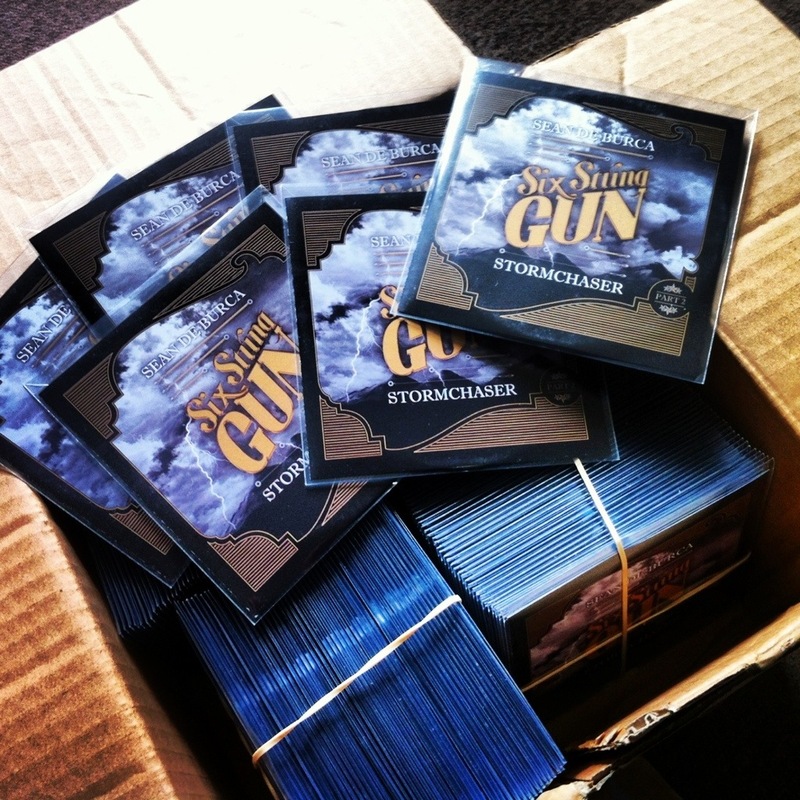 Stormchaser will also be released in the near future. BIG NEWS: THE LONDON ACOUSTIC GUITAR SHOW!! I have been confirmed for The London Acoustic Guitar Show!! September 7th and 8th 2013. 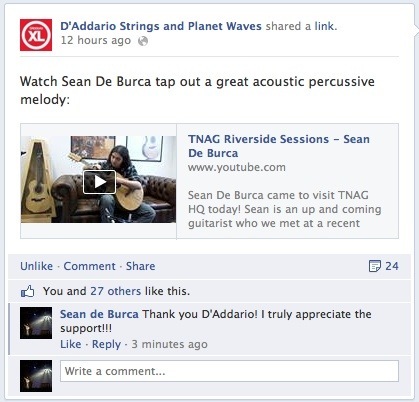 It looks like D’Addario Strings liked my Riverside Sessions video! Thank you D’Addario for sharing the video with your followers!! Today I was invited to The North American Guitar HQ at Riverside Studios in London. I was fortunate enough to play some of the amazing instruments they have there! Greenfield Guitars, Carter-Poulsen, Froggy Bottom, Lame Horse Guitars and many others. I was also lucky enough to be the first guest to play the Riverside Sessions!! Farseer, taken from my new CD, Stormchaser. STORMCHASER. 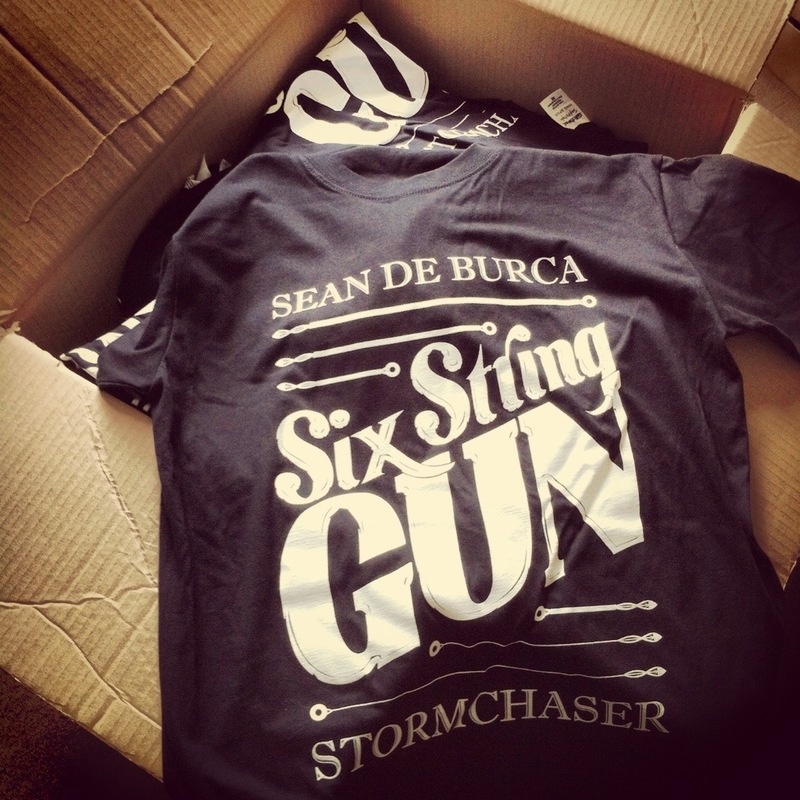 Six String Gun Pt 2 has arrived!! 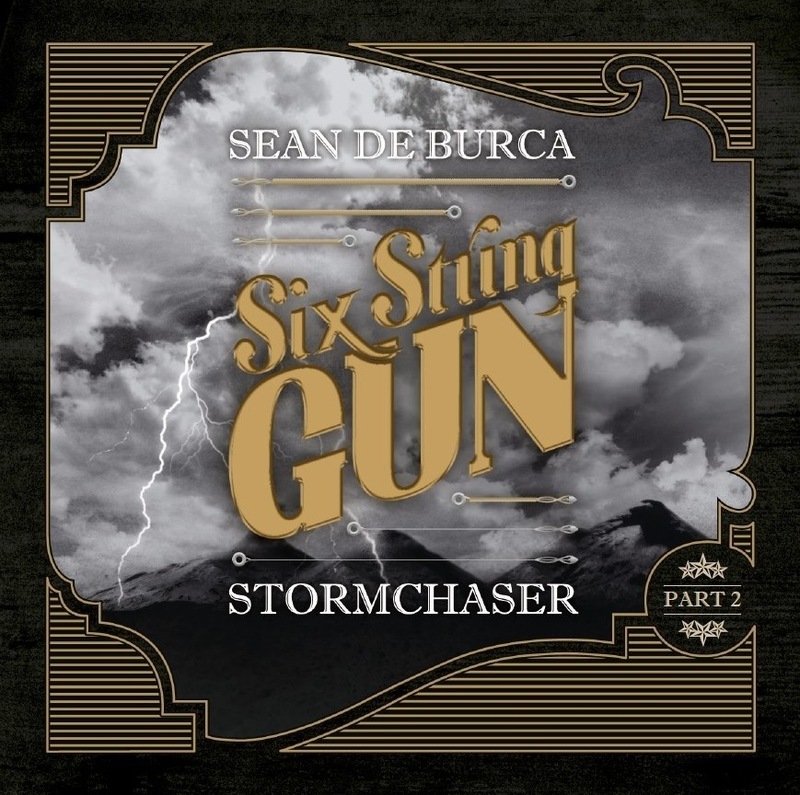 My fourth release, Stormchaser is out now!! 6 compositions with two extra bonus tracks, available now on iTunes, Amazon, Spotify, Bandcamp and all other major platforms. I don’t want to ruin the surprise, but there are some very unexpected twists in this CD!